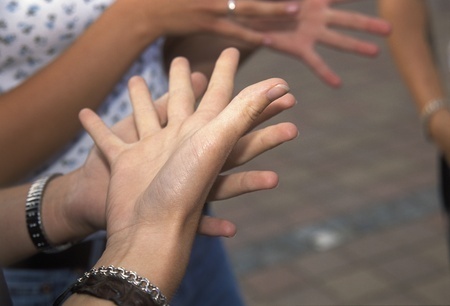 Want to use sign language in your sessions, but not sure where to start? I started learning sign language when I was sixteen and working at a Steak N’ Shake as a server. There were a great deal of Deaf families in that community and many of them would come into the resturant. To better serve them I learned a few basic signs. Once I began studing music therapy at Western Illinois University I dove into my studies and veered from sign language for a short time until an assignment to sign a song sent me falling in love with sign language as a form of expression and a resource for myself and my clients. Now I use sign language every day in my practice. Along the way I have learned some tips and tricks that I cant wait to share with you! I have frequently been asked by my colleagues: what is functional sign language and how is it different from ASL? ASL is the abbreviation for American Sign Language, which is the language of the American Deaf community. ASL is a full language with its own sentence structure, phonology, and lingual elements. In fact, many of the lingual elements are different from the spoken English language. Functional Sign Language is a term I have begun to use to describe how I use signs in a simplified way, within the English language, to address therapeutic goals. Functional sign language has helped many of my clients to successfully use signing as an additional mode of expression and language development. I was at the American Music Therapy Association’s National Conference last year when I began discussing with my colleagues what I wished to see at conference and in continuing education courses. I wanted more functional content. I wanted to be able to take home a skill and apply it immediately with my clients. Meanwhile, I was casually teaching signs to those same colleagues while we waited for events throughout the conference. It was then in that moment that the idea came to be. 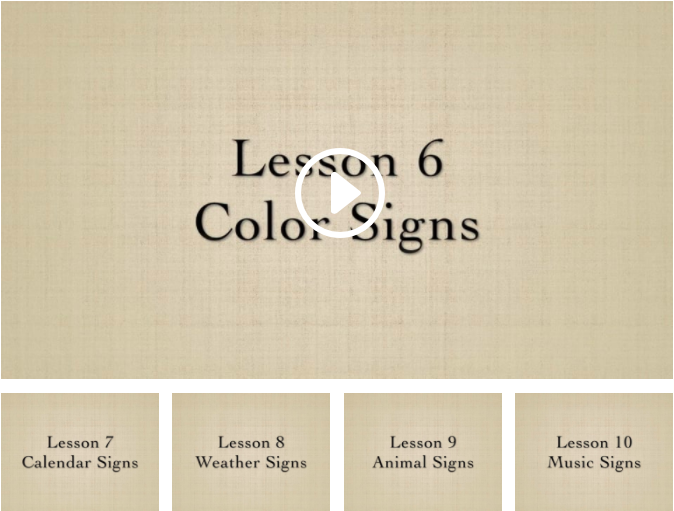 I wanted to create a CMTE course about sign language that taught the functional, everyday, beginner, need to know signs! I wanted to create a resource for all of you that I wish I had when I began learning sign language. Over the last year, my incredibly supportive team and I have taken time to create content, scratch it, restructure it, and edit three or four times to make sure that it is the best resource it can be for you! We absolutely intend for this course to change the way you see sign language and give you the knowledge and practice to use it starting today! Sign language is an amazing tool for music therapists and clients alike. Functional Sign Language for Music Therapists provides full immersion in sign language techniques specifically used by music therapists. 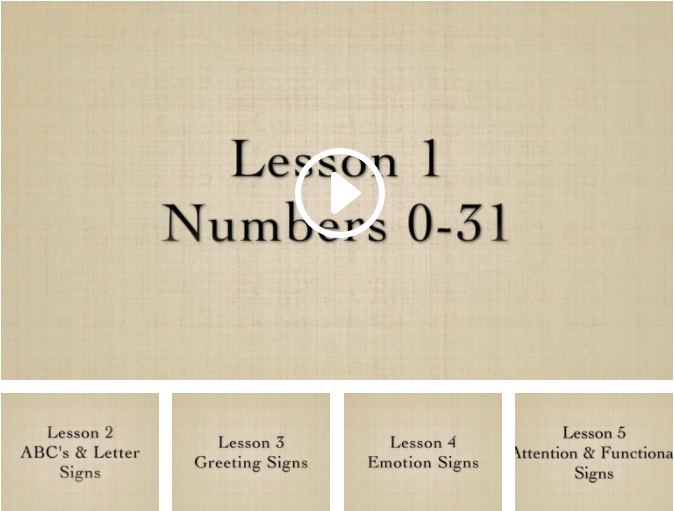 This is a no-fluff approach to signing covering all that you need to know to start using signs in your own music therapy practice right away. 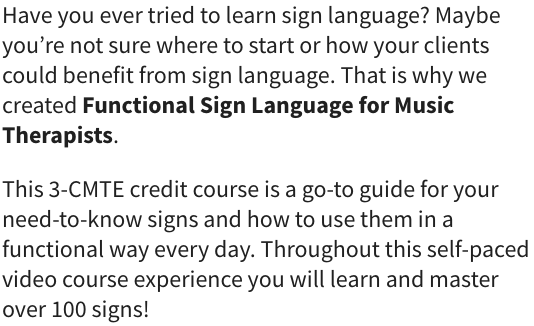 Functional Sign Language for Music Therapists is pre-approved by CBMT for 3 CMTE credits. All of the materials for the course are provided to participants online and can be downloaded for your convenience. Once you have enrolled, you will have up to one year to complete the course in order to receive your CMTE credits. Those who purchase the course will have lifetime access to all course materials. The cost of the course is $75. Payment can be submitted via PayPal or credit card. For a limited time, you can purchase both this course and its successor, The Functional Sign Language Song Crate, at a 25% discount. Enroll in both courses for just $112 and receive 6 CMTE credits. Refund Policy: If you are not satisfied with this course, you have 30 days to submit a written request for a refund, including an explanation for your dissatisfaction. The course creator reserves the right to approve or deny refund requests on a case-by-case basis. Functional Sign Language for Music Therapists is approved by the Certification Board for Music Therapists (CBMT) for 3 Continuing Music Therapy Education credits. Music Therapy Connections, #P-103, maintains responsibility for program quality and adherence to CBMT policies and criteria.